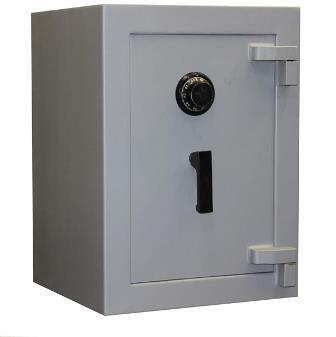 As specialists in safes, we are able to offer a full service. When buying a safe it is wise to think about how much cash and jewellery you wish to keep in it as this will effect it’s cash rating. Cash ratings depend on the quality of safe. The better the insurance cash rating the better the safe. Cash ratings can be multiplied by 10 if they are to valuables or jewellery. If you are not confident about which safe is the right one for you then it may be wise to talk to your insurance company first as they will be aware of the items that you would be storing in the safe and they may advise you of what safe rating you would need to go for. As a safe can sometimes be very heavy and bulky item it may be wise to go for a higher rating safe than what you need so that if you do acquire more items over the course of time then you know you won’t have to go through the motions of having to install another safe with a higher rating. All safes are bolted down by trained CRB checked staff. With over 30 years worth of experience we know that your confidence, discretion and trusting of us installing your safe will be our priority.